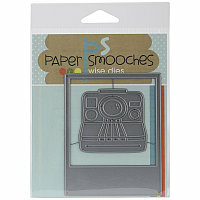 Paper Smooches-Dies: Polaroid. 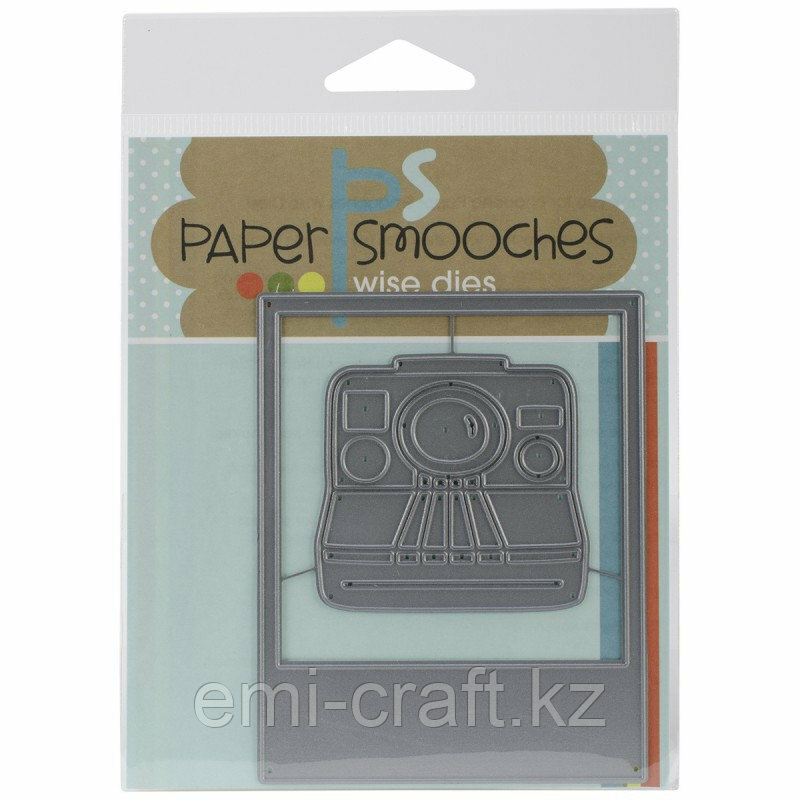 Have fun cutting through materials such as paper, felt, fabric and more with wafer thin 100% steel dies! Use the small pin holes to remove the cut product from the die. Compatible with most die-cutting machines including Cuttlebug, BigShot and more (sold separately). This 5-1/2x4-1/4 inch package contains a set of two dies. Made in USA.